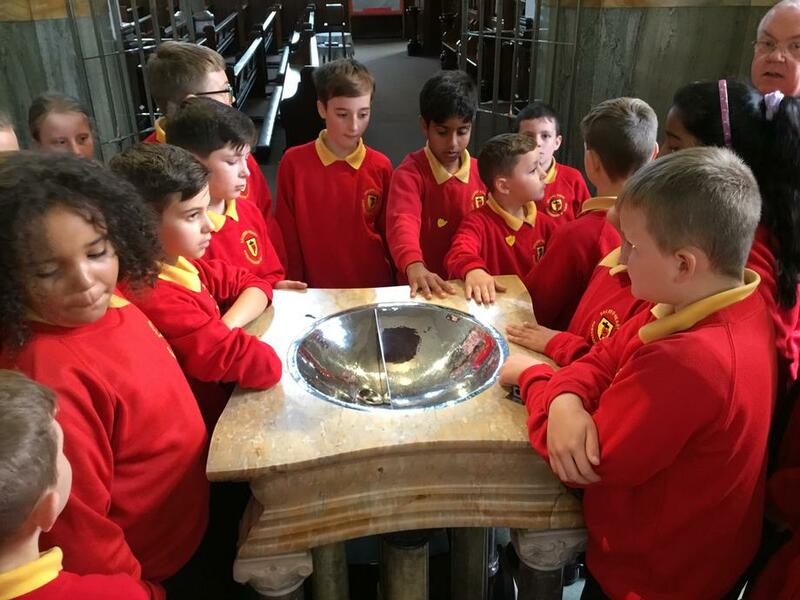 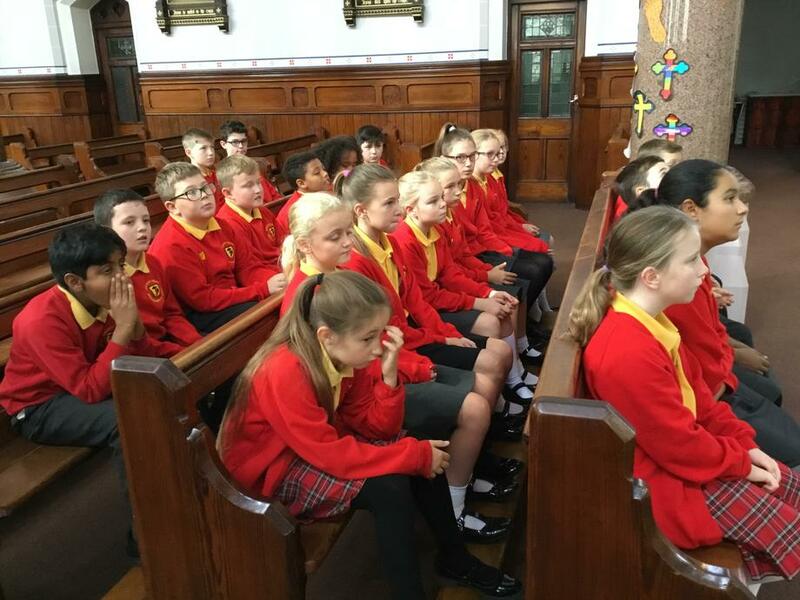 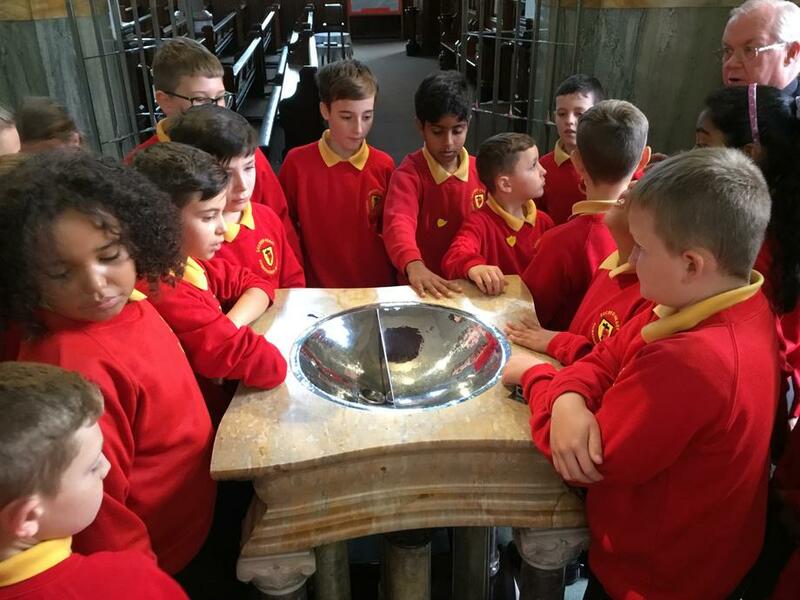 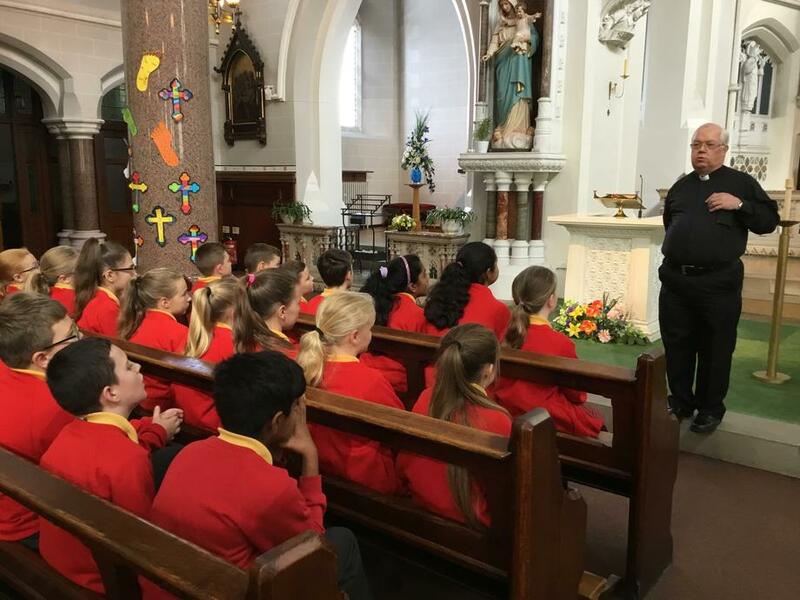 Year 6 visited church and met with Father Ball. 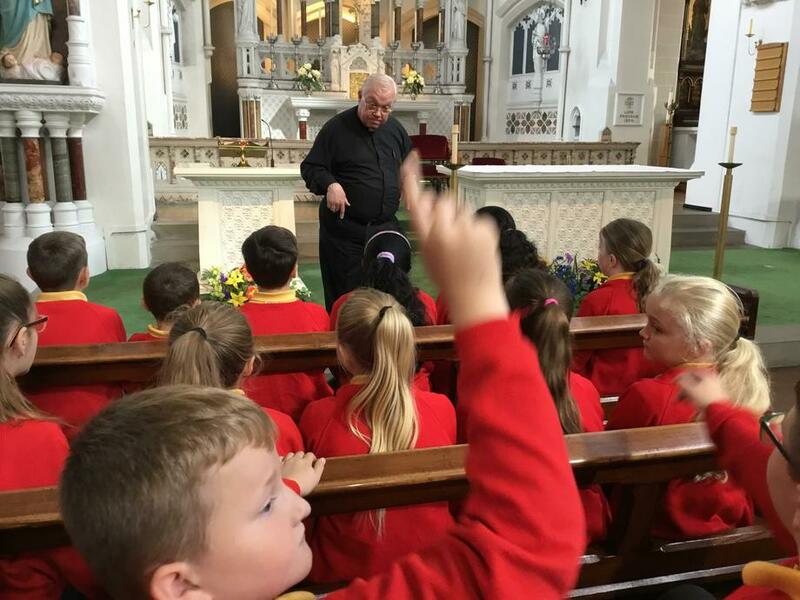 He talked about his role in the community and how the church is used. 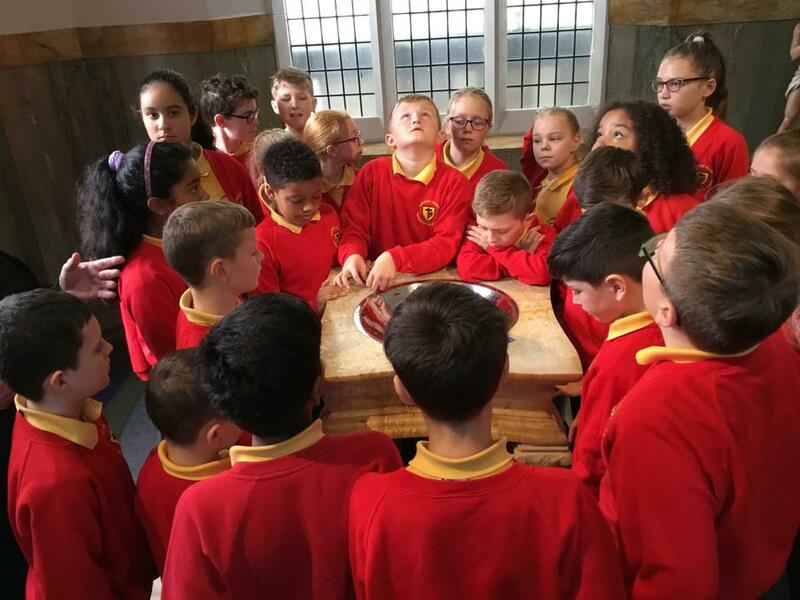 We got to look at the sanctuary and the Baptismal font and talked about our own experiences of church.